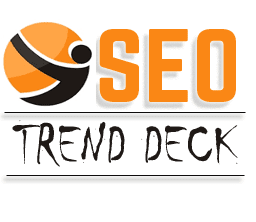 Seotrendeck is a blogging platform, aims to guide the people who interest to learn about digital marketing mainly focusing on seo and who want to make money online from home. Sign up with your email address to get daily tips and tricks straight in your inbox. What is SEO Search Engine Optimization? How it Works? Seotrendeck aims to give the Digital Marketing and Money Making guide online..